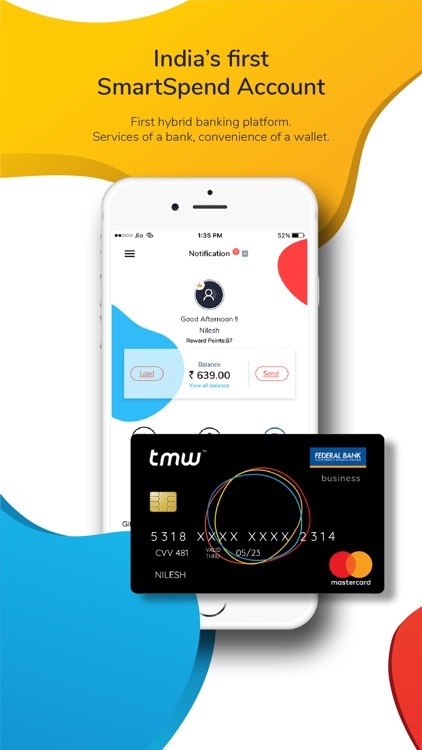 Get a MasterCard prepaid card without a bank account in the tmw App and activate instantly, Send money to any Mobile Number &Bank A/c, Pay for Mobile Recharge, Landline Bill, DTH, Electricity, Metro Recharge, Water, Gas, Broadband & Gift Voucher. Scan tmwbiz & Bharat QR code to pay at merchant outlets. Pay at over 1,50,000 HPCL petrol pumps. ∙Get a MasterCard powered card instantly in the App for online purchase. ∙Order a personalised physical card to purchase online, at shops & ATM. ∙Protect yourself from all online and other frauds. 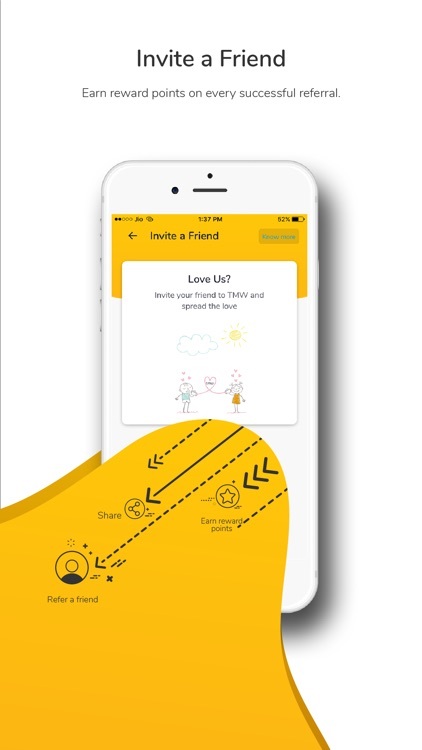 ∙In case of any theft/fraud, block or pause right from the App. 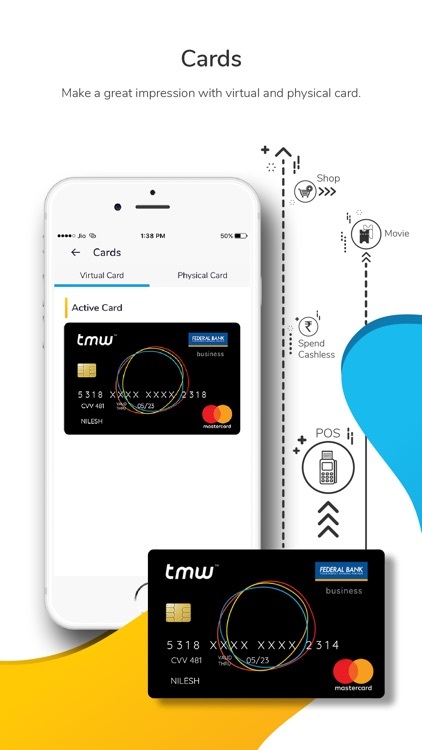 ∙Reset your card PIN anytime. 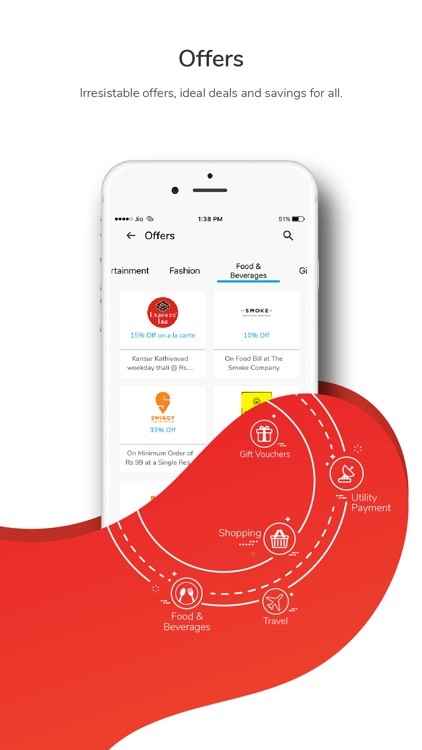 ∙Get discounts and cashbacks up to 100% at KFC, McDonald's, FoodPanda, Swiggy, Easemytrip, Zoomcar, Croma, VLCC, Thyrocare, Nature’s Basket &more on tmw card. 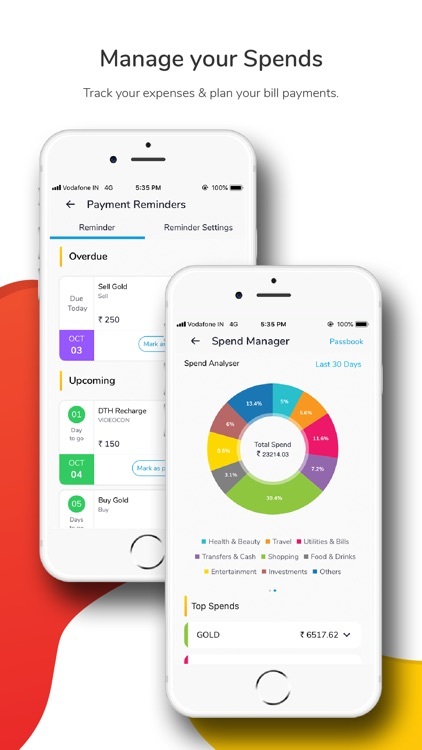 ∙ Track your expenses and manage your money. ∙ Know how much you spend on various categories (shopping, food, travel etc). 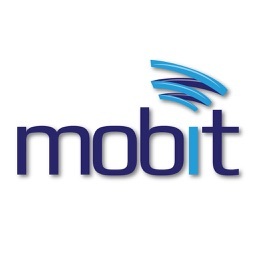 ∙ Set payment reminders and never miss a bill payment again. 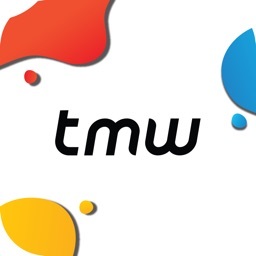 ∙ Scan tmwbiz & Bharat QR code to pay at shops & online. 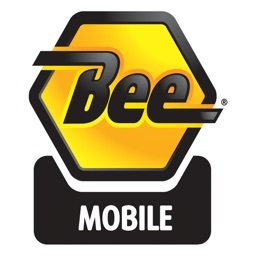 Pay for bills and recharges of 150+ billers across India. We have integrated with Bharat Bill Payment System (BBPS). ∙Prepaid and Postpaid mobile recharges for Reliance JIO, Vodafone, Airtel, Idea, BSNL, MTNL, Tata DOCOMO and others. ∙DTH recharges for Airtel Digital TV, Dish TV, Reliance TV, Sun Direct, TATA Sky, Videocon DTH and more. 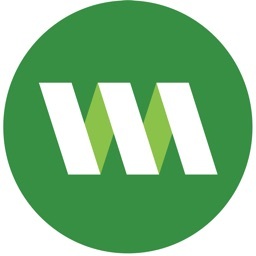 ∙Broadband payment for Act, Connect and Tikona. 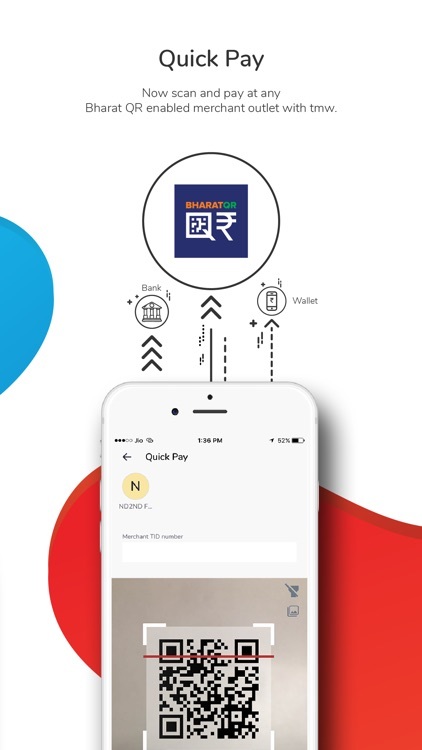 ∙DataCard recharge and payment for Airtel, BSNL, Idea, MTNL, MTS, JIO, Tata DOCOMO, Tata Photon, Vodafone and more. ∙Electricity bill payments for Adani, BSES Rajdhani, BEST Mumbai, RVVN, BESC, BSES Yamuna Power, CSEB, Daman & Diu Electricity Department, MSEB, Power Distribution Company of Telangana, Andhra Pradesh & Bihar, Tata Power, Torrent Power, Noida Power Company, APDC, CESC, Gujarat Vij Company, ODISHA Discoms, Uttar Pradesh Power Corp and more. 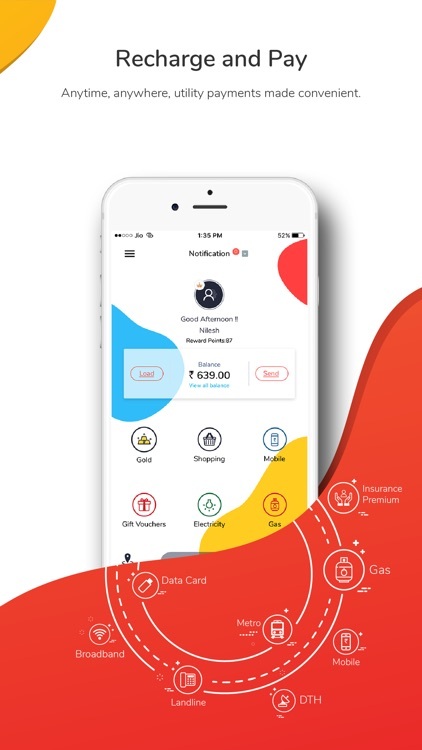 ∙Gas bill payment for ADANI GAS, GSPC Gas, Gujarat Gas, Haryana City Gas, Indraprast Gas, Mahanagar Gas, Sabarmati Gas, Tripura Natural Gas Company and more in tmw App. ∙Pay your insurance premiums in App for Bharti Axa, Edelweiss Tokio, ICICI Prudential, PNB Metlife, SBILIFE, TATA AIG. 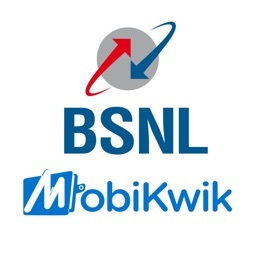 ∙Landline postpaid bill payments for BSNL, MTNL, Reliance, Airtel in tmw App. 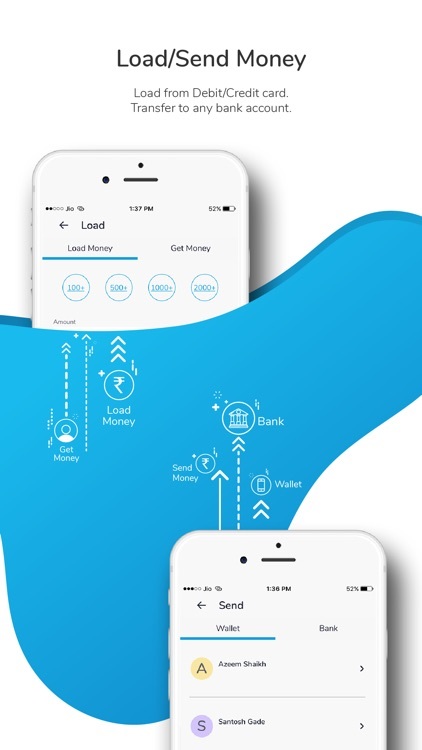 ∙Pay your water bill in tmw App for Delhi Jal Board, Municipal Corporation of Gurugram, UIT Bhiwadi. ∙ Pay for Pune & Vadodara Municipal Corporation property tax. ∙Recharge your Mumbai Metro card. You can buy Gift Vouchers of 80+ brands and earn discount up to 20% flat. 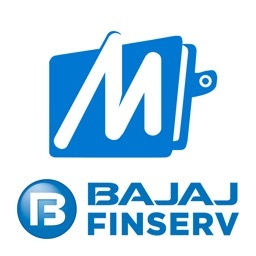 ∙You can buy & send Gift Vouchers for Allen Solly, Amazon, Baskin Robbins, Bata, Big Bazaar, BMS, CCD, Costa Coffee, Croma, Fabindia, Flipkart, KFC, Levis, lifestyle, Make My Trip, Myntra, Nike, Pantaloons, Pizza Hut, Shopper Stop, VLCC, Yatra.com and more. Using our corporate solution you can avail digital meal vouchers right in your card without having to worry about expiry, loss and damage. You can now shop online & get cashback from your favourite brands from a single tmw App like Paytm, Myntra, Shoppers Stop, CraftsVilla, Amazon, Flipkart, Jabong, 1mg, FirstCry, Zomato, Dominos, Faasos, Pizza Hut, Mc Donald`s, Bookmyshow, Trivago, Ola, MakeMyTrip, Go Ibibo, Airbnb, Uber, redBus, ClearTrip and more. Buy 24K 995 pure digital Gold starting from Rs.1 either in rupees or in grams based on the live gold price, and accumulate gold in the long term. The gold bought by you is stored securely and safely in a vault. 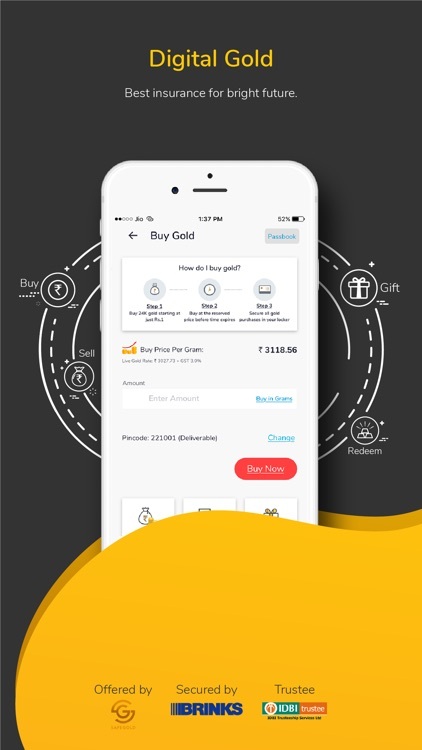 You can also choose to sell back accumulated digital gold or request for delivery on your address at any time via tmw app. It also features gifting of gold to your family, friends or loved ones.